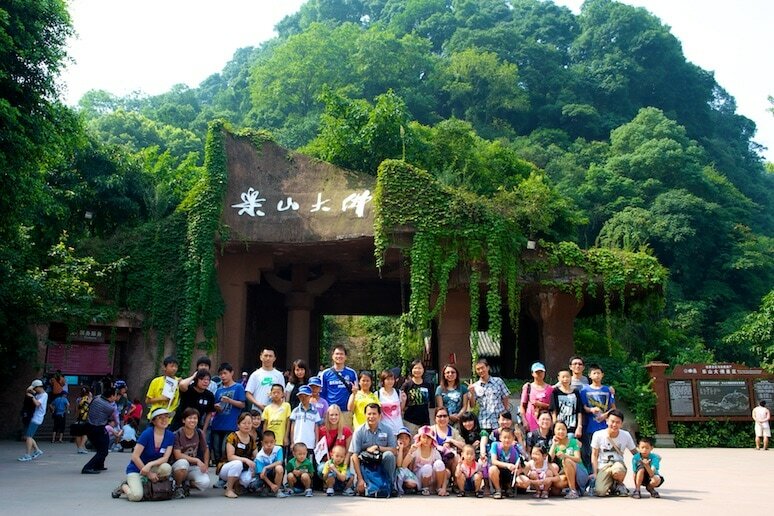 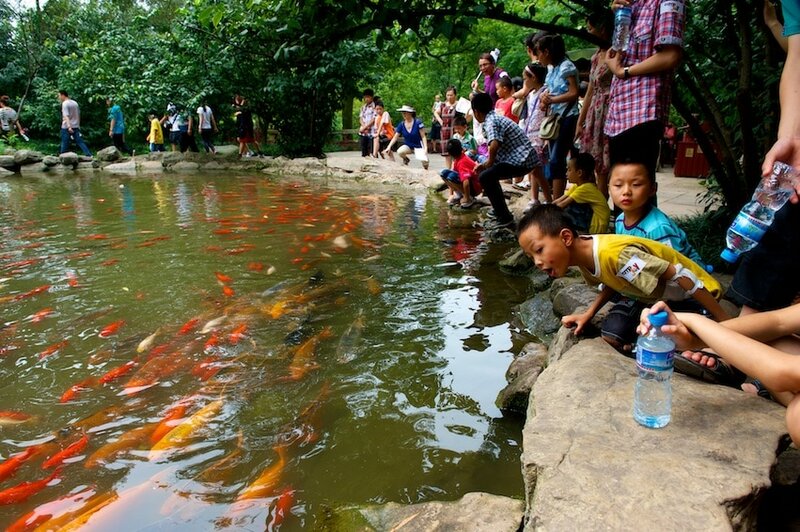 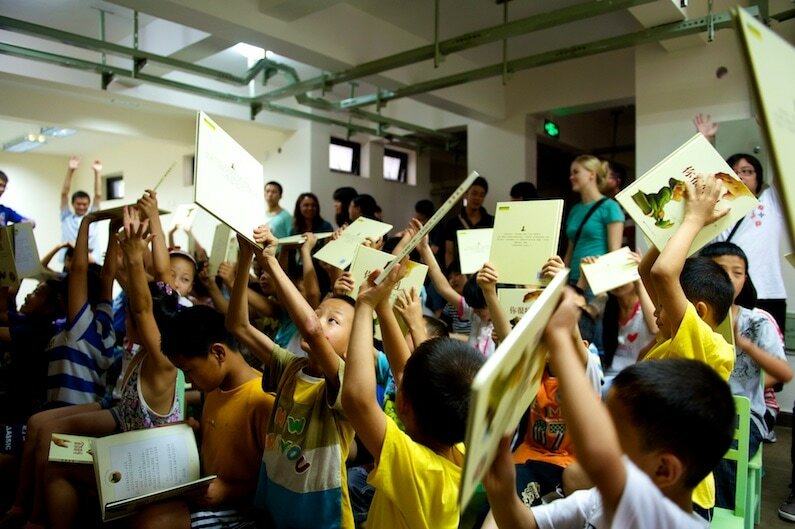 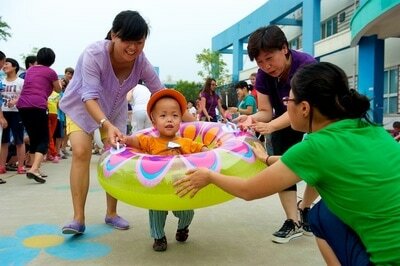 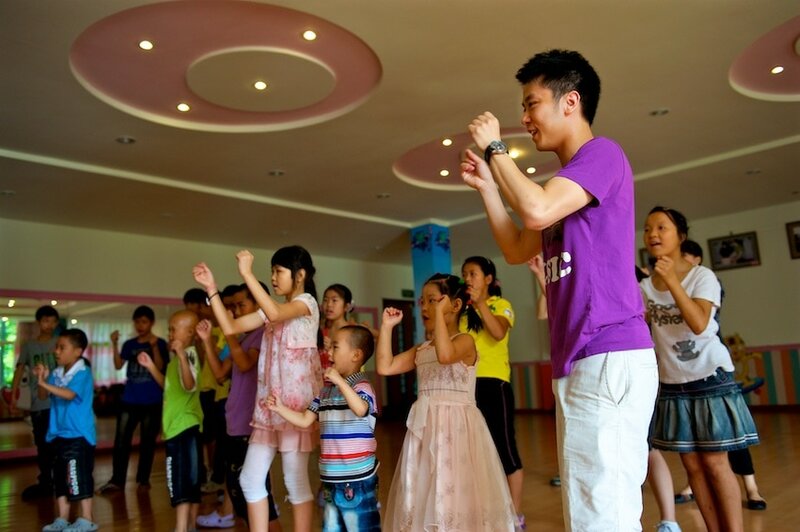 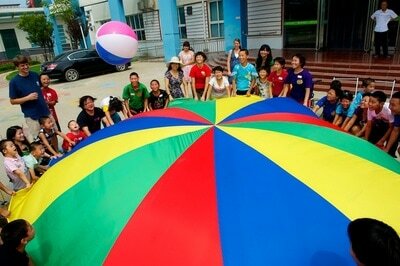 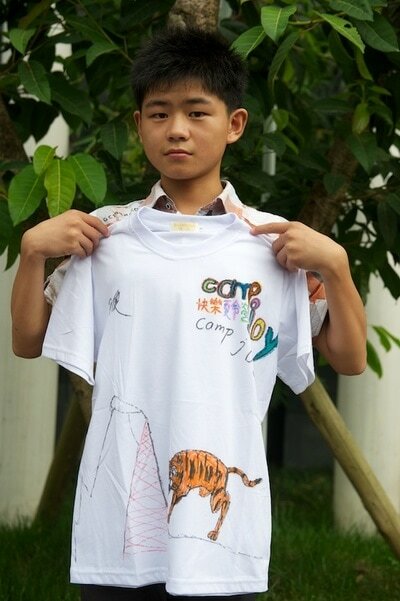 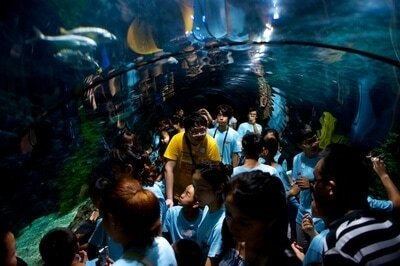 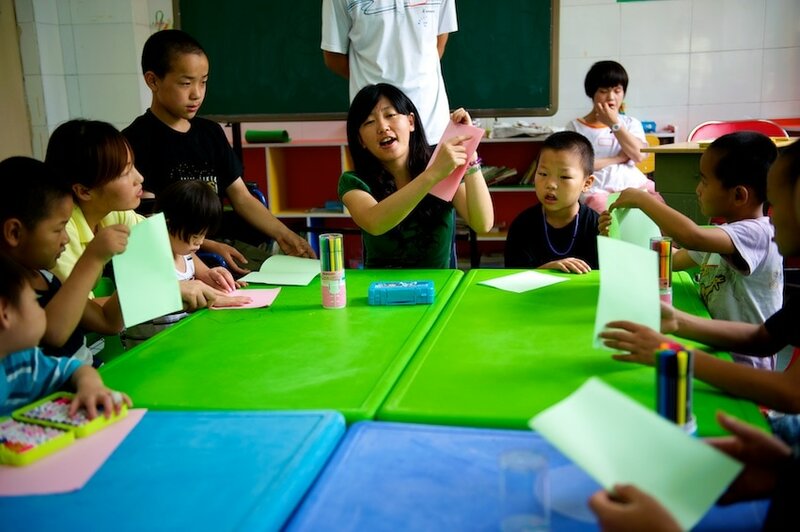 ​Barnabas & Partners has operated youth and adult camps in Hong Kong and China. 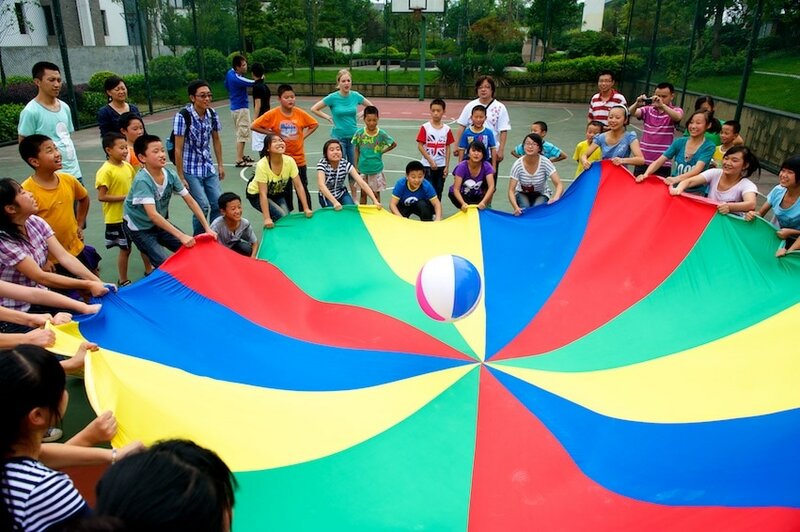 These camps serve as a place for the disadvantaged and socially marginalized, especially children, to experience times of rest, fun, learning, and equipping in life skills. 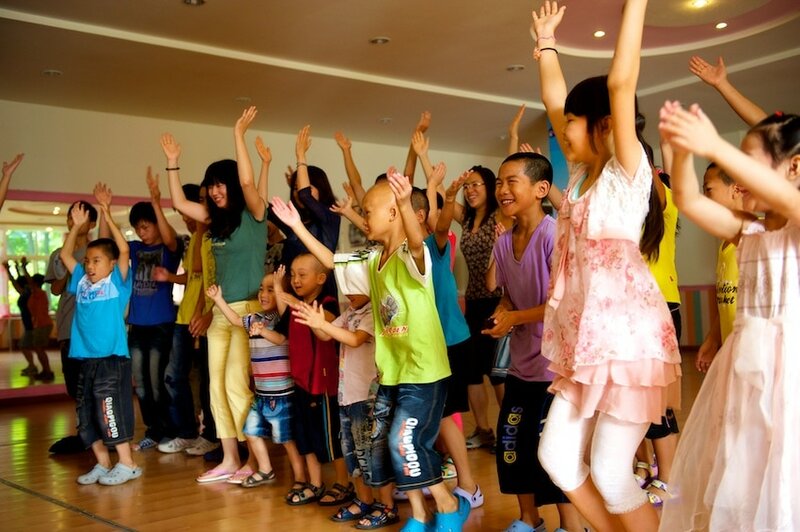 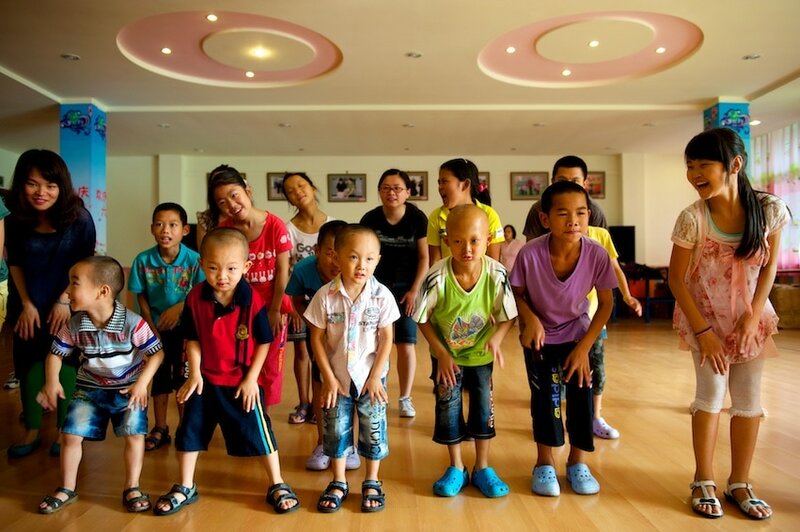 Barnabas & Partners has held week long camps in Henan and Sichuan province, for abled and disabled children to have fun, be loved, and feel special. Through these event, connections are also established with the government and a wide network of volunteer groups that help make these camps sustainable annual events.